I recently went to New Orleans for my best friend’s bachelorette party. New Orleans is one of my favorite cities, it is so full of life, history, culture and of course, food. I’ve been there twice before with a bunch of my college girlfriends to visit my friend Molly who was living there for two years volunteering through the AmeriCorps program. Visiting NOLA is always such a blast. From the wildness that is Bourbon Street to the incredible local food and artwork, I fall in love every time. Of course, any time I find myself in this wonderful city, I think about the struggle and tragedy people went through during Hurricane Katrina. My friend Molly took us to the Ninth Ward that was affected by so much of the catastrophic flooding and showed us homes she was helping to build. Seeing the city this most recent time, I could see how much things have improved, but there is still work to be done. I bought a painting from an artist named Wade Griffin whose home was destroyed during Hurricane Katrina. He frames his paintings with recycled wood from Katrina damaged homes. The painting hangs in our kitchen and every time I look at it I think about everything I love about this city, especially the food. 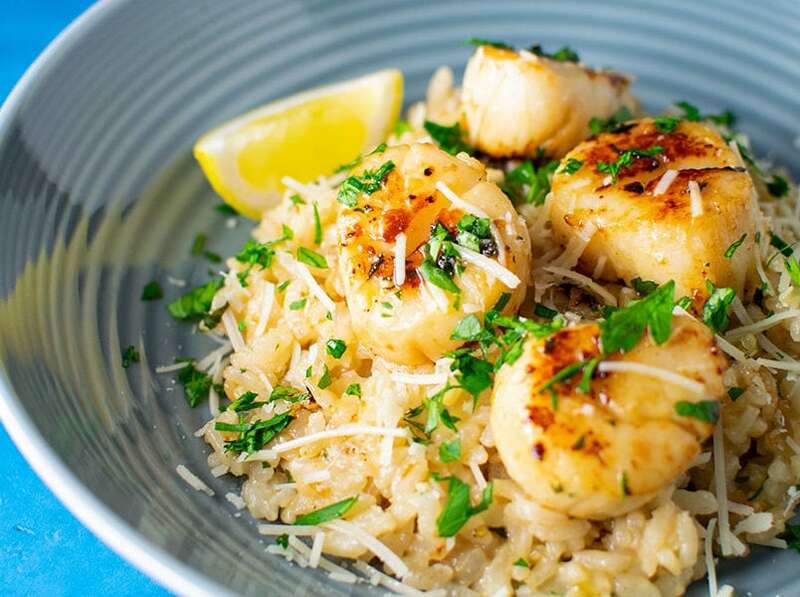 Traditional New Orleans’ cuisine consists of seafood ranging from crawfish to alligator, gumbo, jambalaya, overstuffed Po’Boy sandwiches and much more. All dishes share these things in common—big portions, lots of spice and flavor, and the epitome of comfort food. When I got home from the trip, I was still craving New Orleans’ delicious cuisine. I decided to try out a NOLA inspired dish on Shawn! 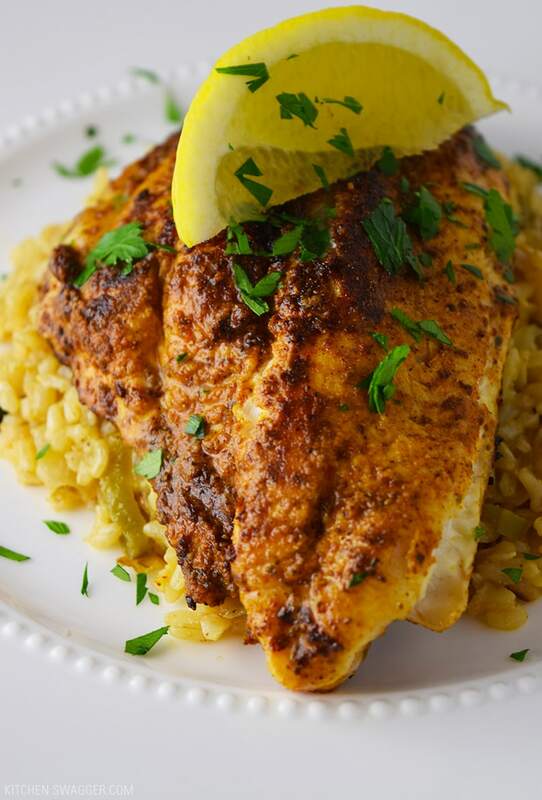 I paired blackened catfish over Cajun rice for a spicy, flavorful dish characteristic of the Big Easy. 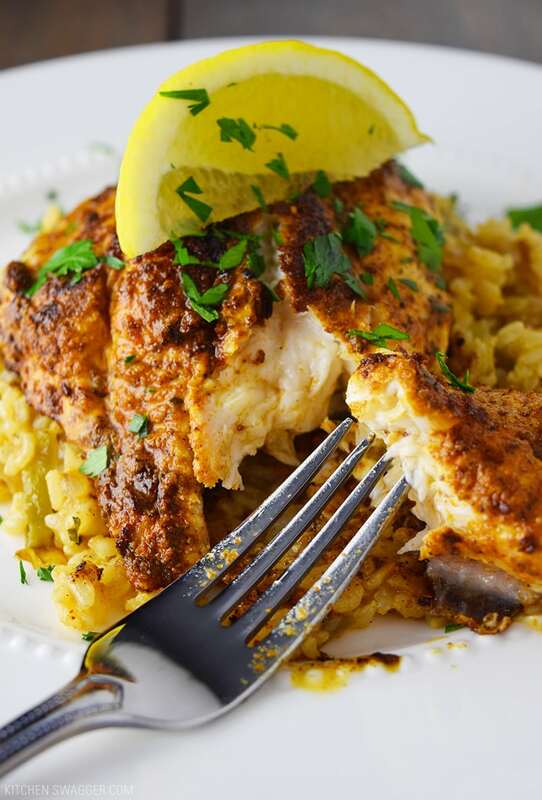 Blackening the catfish is easy. 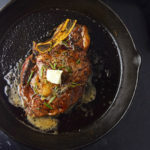 All you need to do is completely coat the filet in blackening seasoning (such as Old Bay) and pan sear in a skillet with olive oil. Many Cajun rice or jambalaya recipes can be a meal in and of themselves, calling for some combination of fried crawfish, shrimp, ground beef, sausage, or chicken. 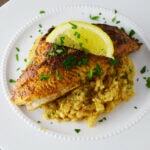 I decided to simplify this recipe to use the rice as a side to the catfish rather than make it a main course—though I plan to do that later, so stay tuned! So I eliminated any fish or meat and stuck to brown rice, chopped vegetables, and lots of spices. Bring 1 1/2 cups of water to a boil in a sauce pan and stir in the rice, reduce heat to a simmer and cover. Let simmer until rice is tender and liquid has absorbed, about 45 minutes. Set rice aside. 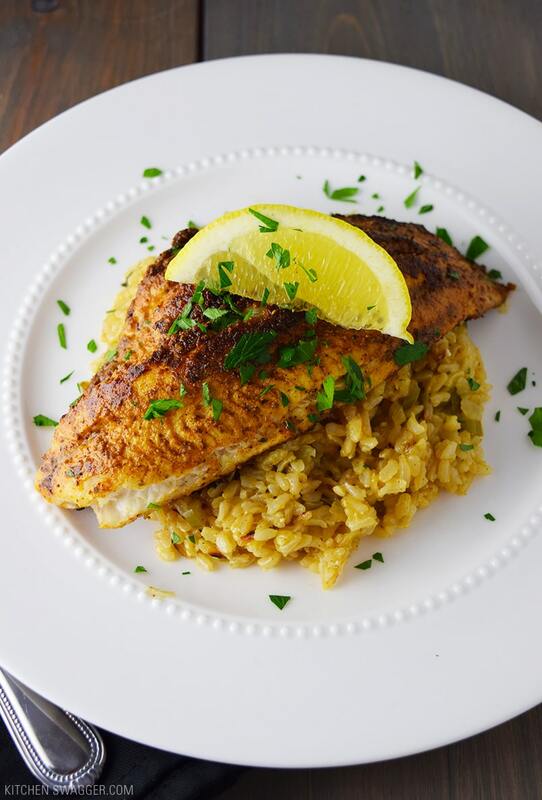 While rice is cooking, cover catfish filets with blackening seasoning, completely coating both sides. 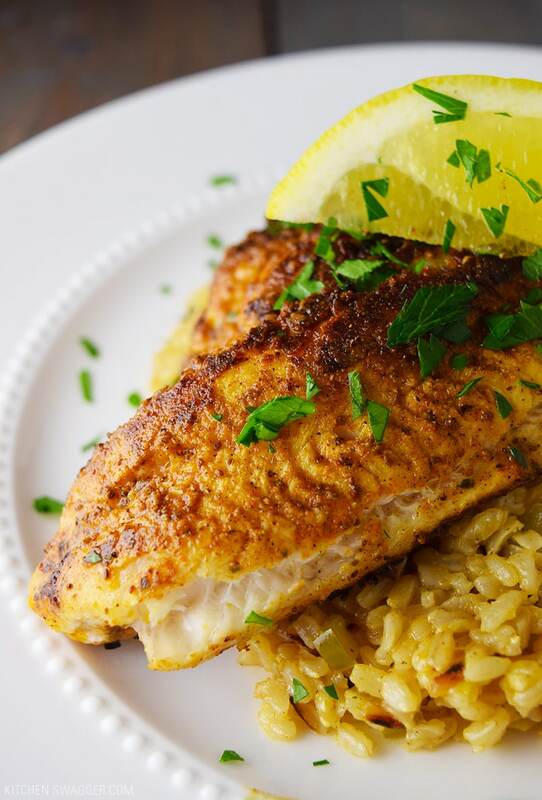 Heat olive oil in a skillet over medium heat, sear catfish, about 3-4 minutes per side or until white and flakey. 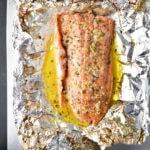 Place fish on a plate and cover with tinfoil to keep warm, set aside. 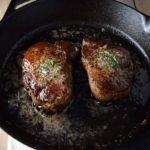 Rinse the skillet and add another 2 tablespoons of olive oil over medium heat. Add the garlic, bell pepper, and onion. Sauté until fragrant and vegetables are tender, about 5-7 minutes. Drain the rice when ready, add sautéed vegetables and stir in the garlic powder, Cajun seasoning, salt, and pepper. 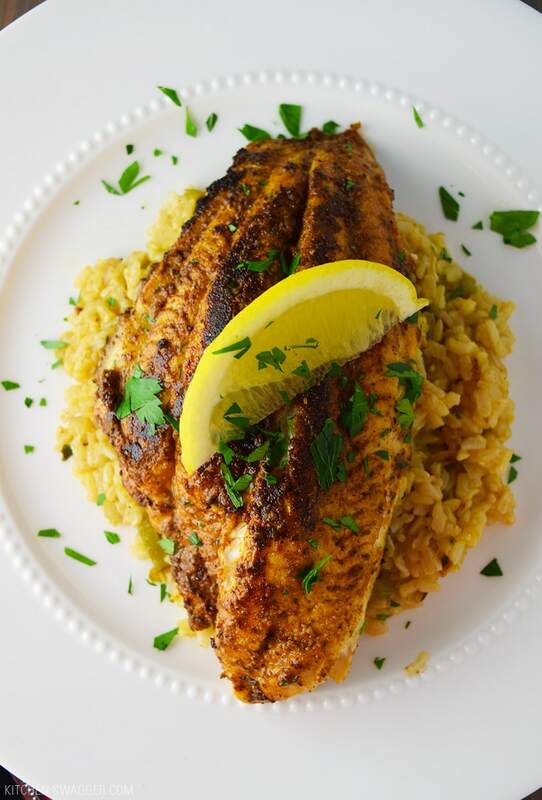 Serve the catfish filets over rice and garnish with a lemon wedge and enjoy! Love the story about the painting! Love this! 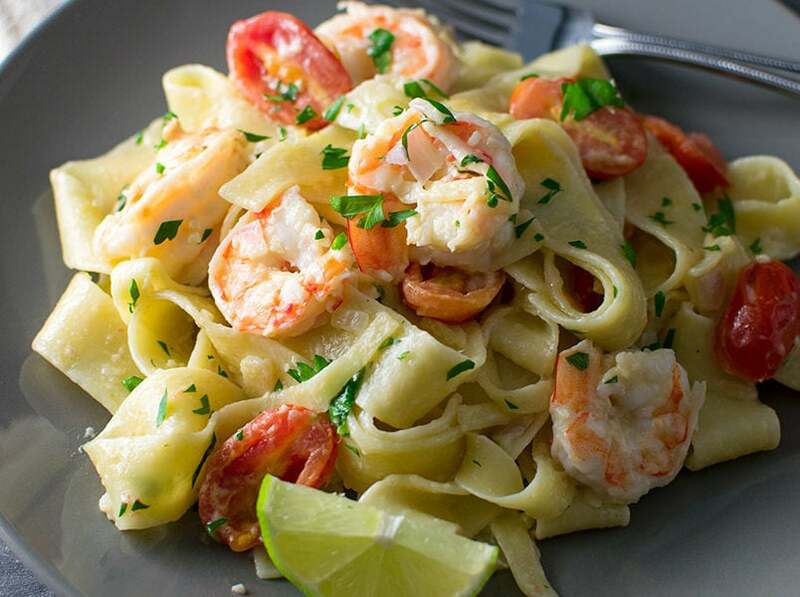 For me I opt for the unhealthy version and add crawfish sauce made with heavy cream, oh my goodness, delicious! Made me terribly hungry for blackened catfish except, I usually smoke out the house! Will try again, or head south to New Orleans. Thanks. Have been to NOLA twice before the Hurricane, once with relatives from Japan, the 2nd time for a conference, so didn’t get to spend time to exprore the city, but did try the Cafe DuMonte’s Beignet and their coffee just before attending the conference, made a big mess with powder sugar on my suits , but was delicious. Remember the city was so lively and seafood was soooo delicious. One day will make another trip to NOLA from Arlington VA…. 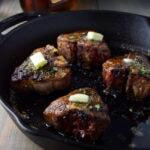 Thank you for this outstanding recipe. Tripled the rice, veges and spice. Used quick cook brown rice and poblano peppers instead of bell. 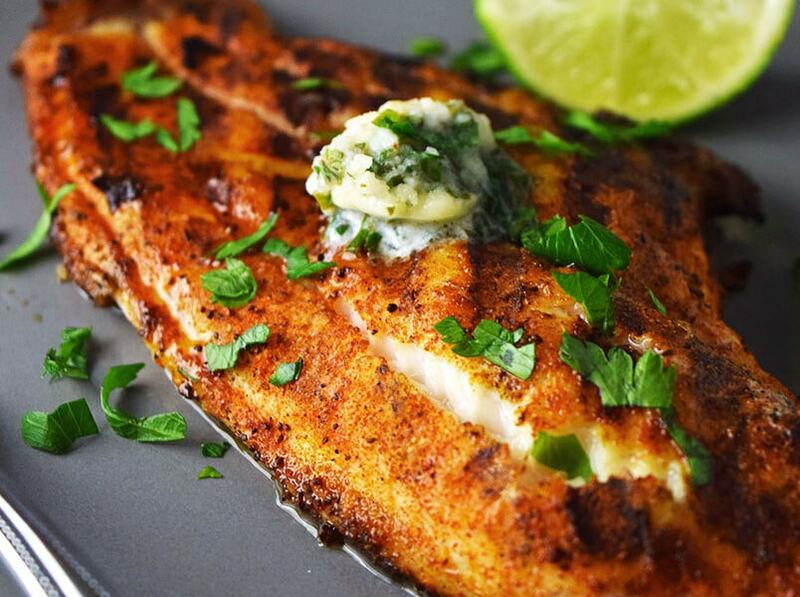 Served with the blackened fish and mango salsa. Family loved and will be making again. You’re so welcome John, I’m glad you and the family enjoyed! 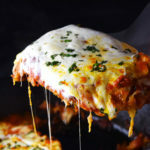 I love this recipe – something different but easy enough to do on a busy week night! Amazing! the rice is delish!!! Thank you! !